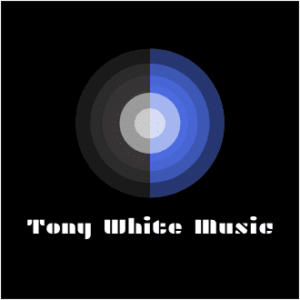 Tony White Music dropped a CD recently and I had some thoughts about it. Thoughts – Angel had really nice vocals. Clean sound. Thoughts – Comparassa had an Island sound. Thoughts – This composition had a very soothing sound. Thoughts – Bachir sounded like the sax version of “Flight of the Bumble Bee” for a bit. Great stuff. Thoughts – Danser had some great high octave work on the clarinet. As a former player, I appreciated it. Thoughts – Free Flight had a Steely Dan vibe in the intro. Then it changed and I really liked that as well. If you’re looking to chill around the house, or the pool or in the bathtub. Put this on. It will put you in a great frame of mind. I highly recommend it.